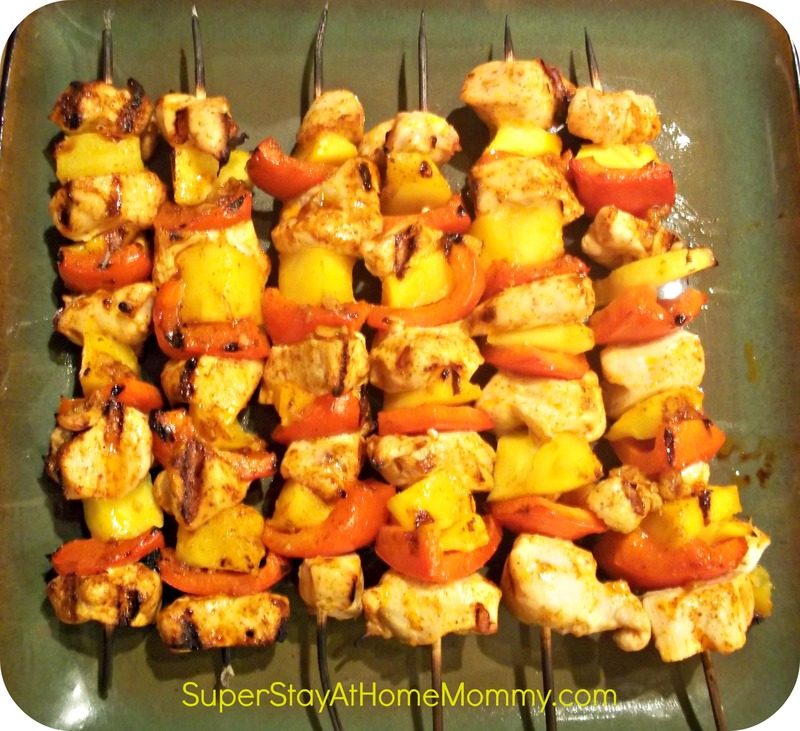 Recipes | Super Stay At Home Mommy! I am the official Thanksgiving pie baker in our family. Every year, I like to try out a few different recipes. This year, we have several family members who, for various reasons, have gone gluten-free. 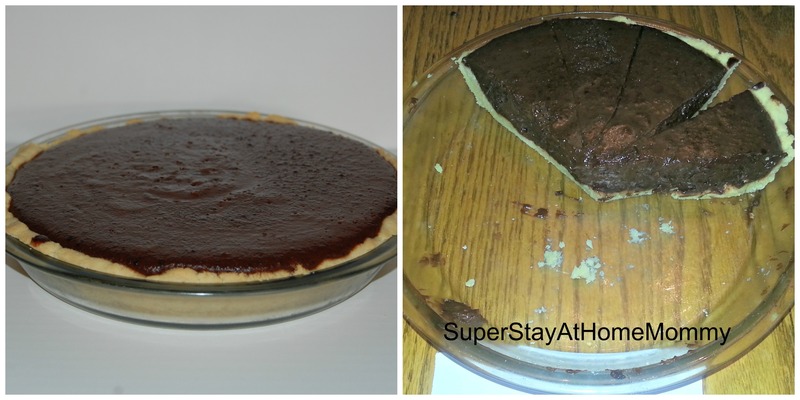 It has been my mission to find a gluten-free pie crust recipe, so that everyone could enjoy some tasty dessert! To have a little fun, we decided to gather everyone together and have a little taste test of 4 different gluten-free options. It was a totally blind taste test, and then we all rated the pies based on taste, texture, how it held together, appearance, and how we like the pie overall. We certainly had a blast, and now I am excited to share those results with you!! Hopefully this will help you choose the perfect gluten-free crust for your holiday pies! I filled this one with a dark chocolate and coconut pudding. 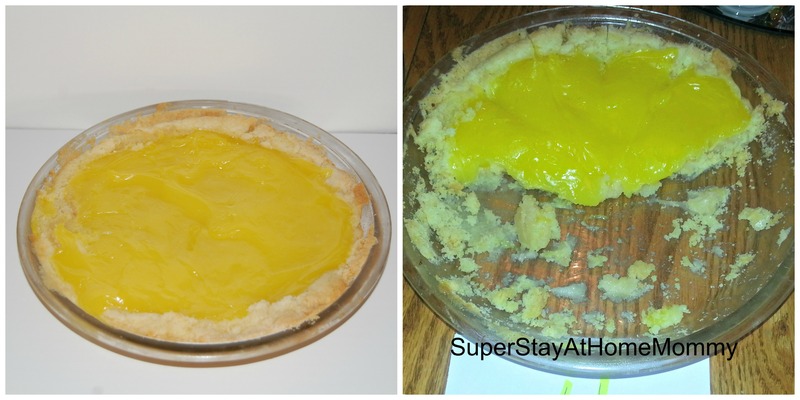 This pie crust is made with just 4 ingredients- the main component being almond flour. It is pressed into the pie pan, and I found that it was probably the easiest overall to make. It cut apart easily and held together incredibly well. As an added bonus, with the right filling this would work as a low carb crust as well! Altogether, that brings this pie crust’s official score to: 94%!! 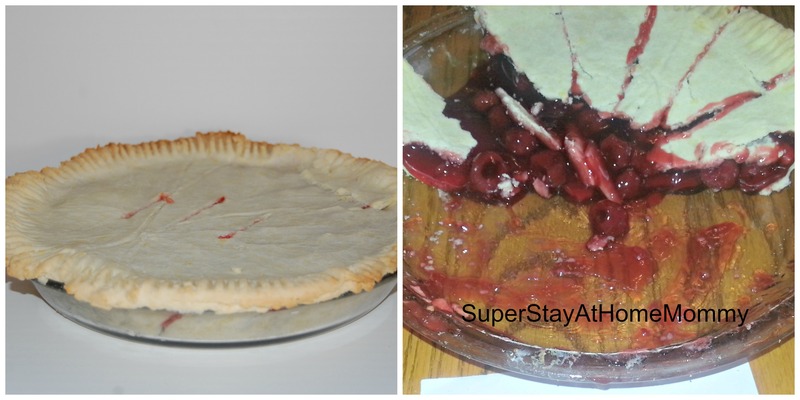 This pie was filled with canned cherry pie filling. This crust was made using gluten-free flour. The main ingredients in gluten-free flour include rice flour and tapioca flour. It was the only crust that was rolled out with a rolling pin, and, therefore, could have both a top and bottom. To me, it was the one that most resembled a typical pie. We did find that it was a little difficult to cut, which lead to difficulties scooping it out of the pie pan (and therefore lowering its’ score for “how it holds together”). That could, in part, have to do with the fact that the recipe did not include a cook time, so I sort of had to wing it. I ended up cooking it for 30 minutes, which may have been a touch too long, making the crust a little tough. This crust is also just 4 ingredients! Its main ingredient is ground pecans. Because of the crumbly nature of the crust, it did not hold together as well, but the flavor is great (as long as you enjoy pecans). I found it to be the perfect crust for a cheesecake. 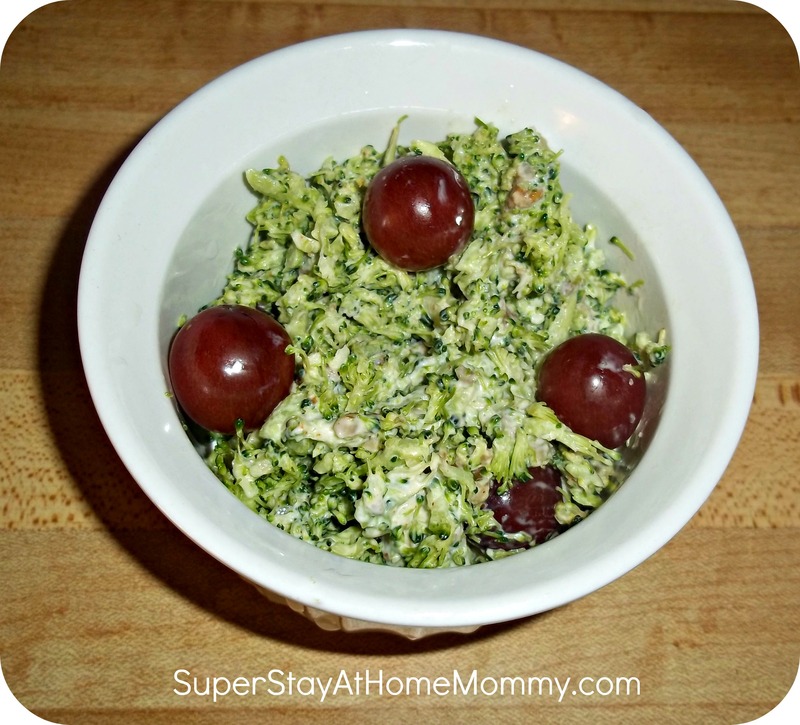 This is also a great low carb option! And if anyone finds one of those Pillsbury gluten-free crusts, I’d love to know how it tastes! 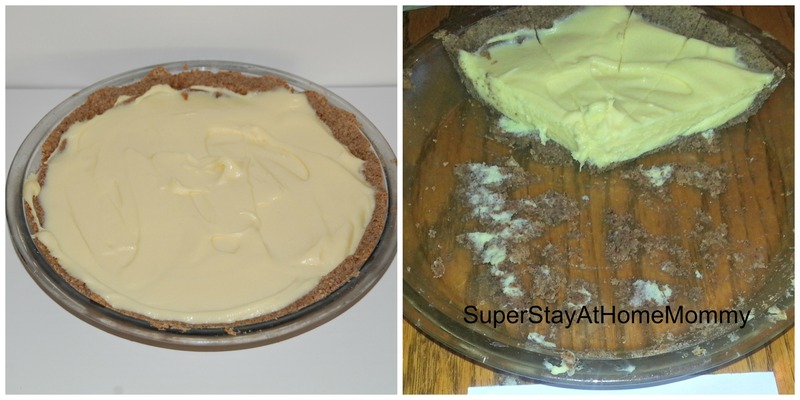 ***Because this was solely for the purpose of crust tasting, I took the easy way out on the filling…. If you’re looking for a great homemade filling for your pie, here’s a few of my favorites! Low Carb Peanut Butter Cookies! I needed a quick fix for my sweet tooth, and these cookies hit the spot! 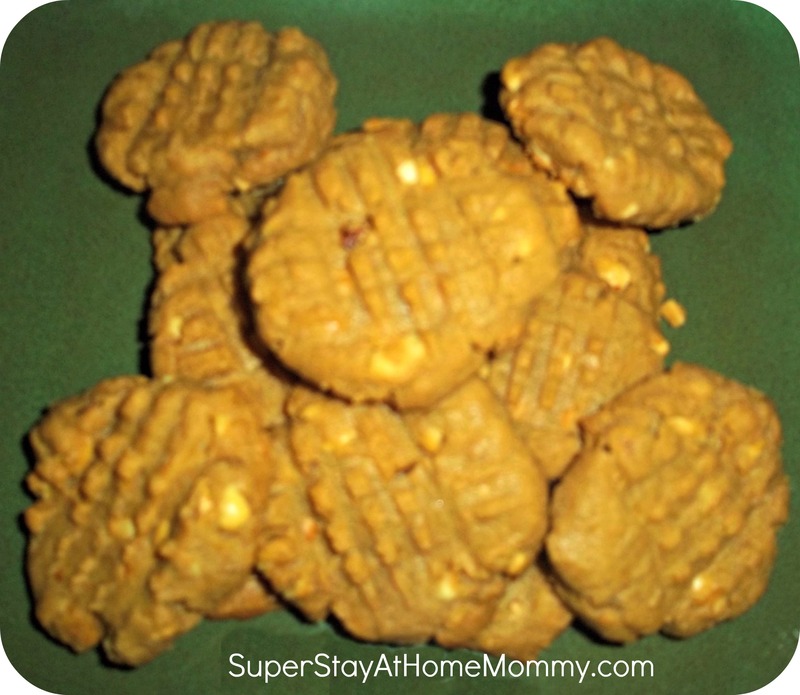 They are a bit crumbly, but taste a lot like a real peanut butter cookies. I used stevia instead of Splenda, but I imagine they’d taste great either way. Enjoy!! Line a large baking sheet with parchment paper. Combine all of the ingredients in a small mixing bowl; beat well with a spoon until it becomes a thick dough. Gently roll into 20 balls and place on a baking sheet. Or, use a 2-teaspoon cookie scoop to evenly measure the dough. Dip a fork in granular Splenda and make a criss-cross design by gently pressing into the balls of dough in alternating directions. Be gentle and dip the fork into Splenda frequently because the dough is very sticky. Bake at 350 for 12-15 minutes. Cool before removing from the baking sheet. Store in the freezer and do not thaw before eating. ** I definitely recommend freezing these cookies after you make them. When frozen, they hold together much better. This is going to sound a little strange…. after much research I have finally found a low carb substitute to use in place of MANY things. I know, you’re all anxiously waiting on the edge of your seat to find out what this miracle ingredient is. I’ll tell you one thing, it’s nothing you’d ever expect. The one thing that you should always have in your house (to help make your low carb diet successful) is…… PORK RINDS!! Crazy, right? They have zero carbs and virtually zero flavor, and they make for a great secret ingredient in some unexpected places. Pancakes– Yep, I said it, pancakes. It’s tough to get past the idea of eating pork rinds in your pancakes, but it’s actually quite yummy. I follow this recipe. And there’s many more that I haven’t tried yet. Cheesecake crust, nachos, bread pudding, believe it or not the list goes on and on. Let me know what you’ve tried and how you like it!! Here’s the pork rind pizza I made. It was tasty! ***We’re leaving for Missouri tomorrow and will be gone for a week! I’ll be taking a break from blogging, but will do a post on “traveling with a toddler” when we return! Everyone have a wonderful week! 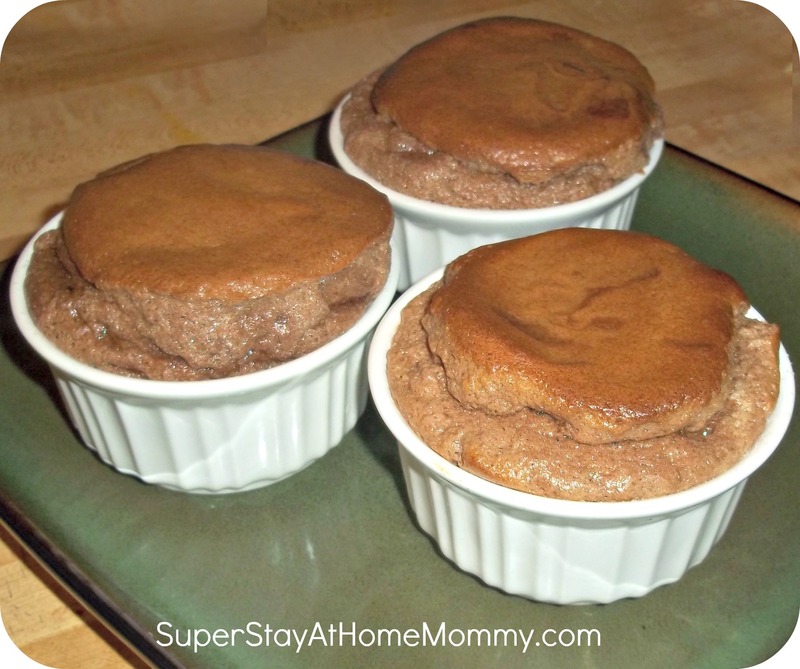 Sugar-Free and Low Carb Chocolate Souffle! The hardest thing about dieting is my sweet tooth. So, I have been looking for alternatives so that I can “indulge” every once in a while. Here’s one we found that was a real winner! Fill a sauce pan 1/3 with water and heat until water becomes hot but before it simmers. Preheat your oven to 375˚F. Combine chopped chocolate, butter and coffee in heatproof bowl and place over the hot (but not simmering) sauce pan of water and stir until the mixture is smooth. Remove the bowl from the heat, let cool for ten minutes and then whisk in the egg yolks. Set aside. Beat the egg whites on medium speed until the eggs are foamy then add in the cream of tarter and beat on high speed until soft peaks form. Gradually beat in the splenda until the peaks are stiff but not dry. Using a large rubber spatula, stir in 1/3 of the egg whites into the low carb chocolate mixture, and then gently but thoroughly fold in the remaining mixture. Butter 6 (10 oz) ramekins and sprinkle with Splenda and arrange on a baking sheet. Divide the batter equally among the 6 ramekins and bake to risen and set, about 20 minutes. Once you remove it you have one minute maybe two to get the low carb soufflé to the table before it falls! The low carb soufflés can also be covered with plastic wrap and refrigerated for up to 24 before baking. Cauliflower Crust Pizza- LOW CARB!! Jason and I have been working on losing weight. I gained 60 lbs when I was pregnant (Ugh, I know! ), and now that she’s 1.5 I guess baby weight is no longer an excuse for why I’m overweight. lol. Anyways, we have cut out all junk food, sugar, bad carbs, etc and have both lost quite a bit of weight. One thing that I’ve struggled with is finding healthy recipes to replace some of our not-so-healthy cravings. Pizza is a bad one for me. I LOVE pizza. So, I’m trying out a few different low carb variations. 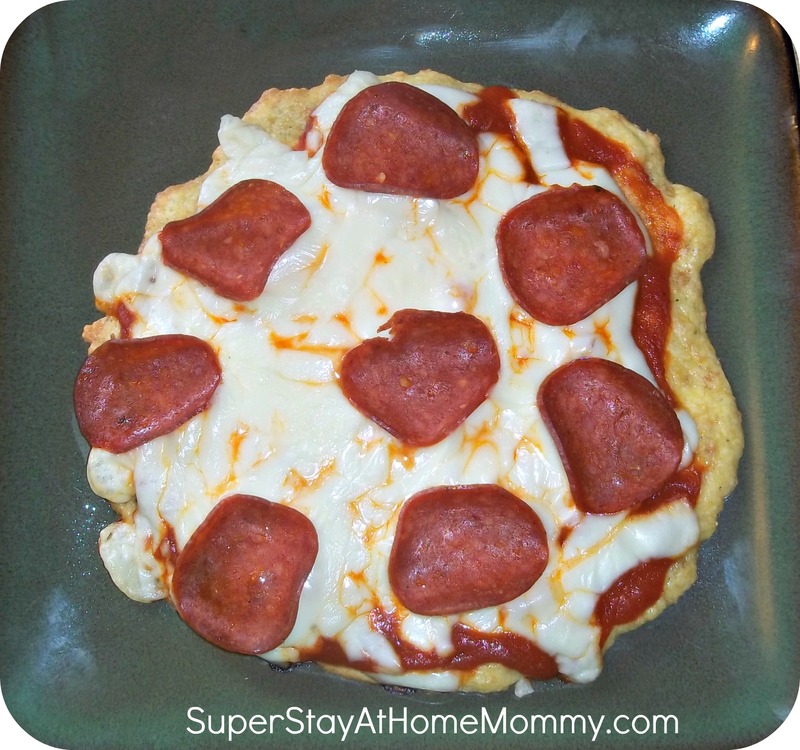 The one we tried this week was the cauliflower crust pizza from Spark Recipes. It was actually pretty good. Not sure if I’d really call it a pizza, as you can’t pick it up and eat it with your hands. Although, if you read the comments, some people suggest using raw cauliflower and say that it comes out better. I’ll have to remember that for next time! Here’s the recipe for you to try at home! Rice or finely chop the cauliflower. Beat egg, add the cauliflower, and shredded cheese. Mix, then press into a greased pizza pan then sprinkle with the spices. Bake at 450 for 12 to 15 minutes. If you double the recipe cook 15 to 20 minutes. Add desired pizza topping such as red sauce, mushrooms, green pepper, onions, cheese, etc. Bake until brown and cheese is bubbly. 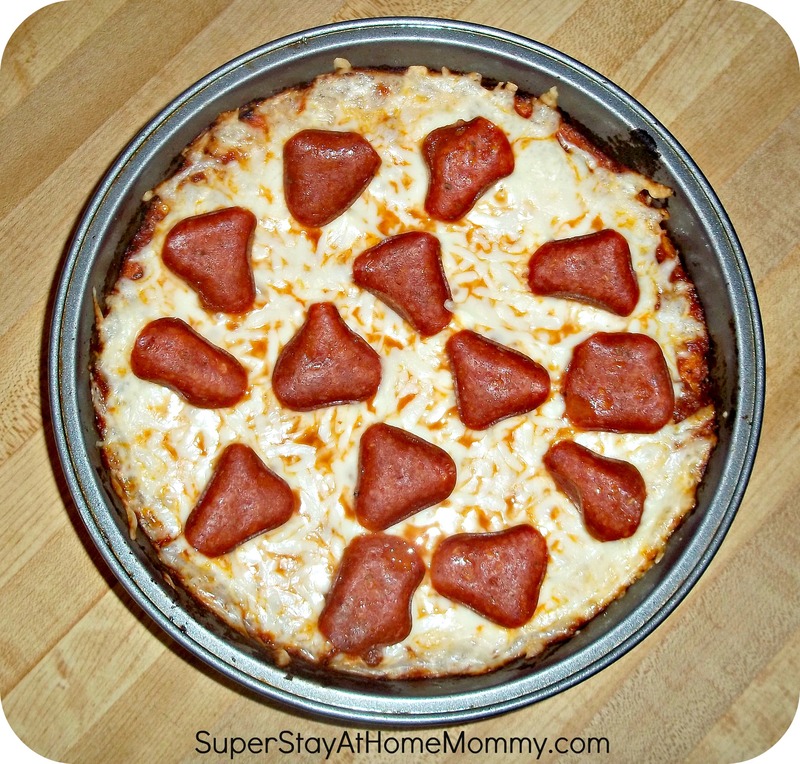 I prepared ours in a cake pan, and topped it with cheese and turkey pepperoni. YUM! Mmmmm..... Grilling it brings out so many flavors in the romaine. You have to try this, so tasty! Rinse and pat dry the lettuce. Cut the 2 heads in half lengthwise. Brush surface with olive oil and grill about 4 to 5 minutes total, turning occasionally. 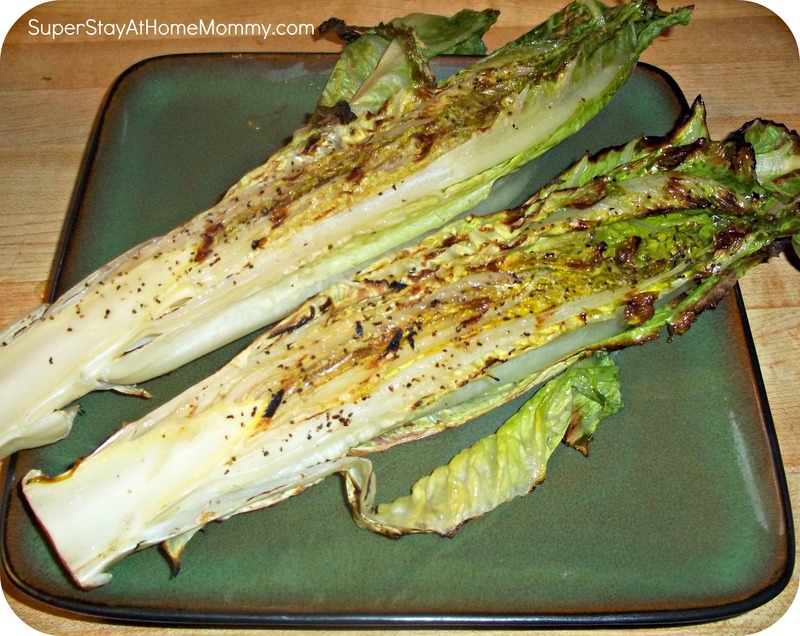 Place each wedge on a salad plate and drizzle with your favorite Caesar dressing. With a vegetable peeler, shave some pieces from a wedge of Reggiano-Parmigiano over each salad and serve. **I add some salt and pepper to the lettuce after brushing it with olive oil, and we use just plain old Parmesan cheese. I do drizzle mine with a little Caesar dressing, but it actually tastes delicious without any dressing at all. Enjoy! My husband and I are big fans of Hell’s Kitchen. On the show, one meal Gordon Ramsey always has the chefs make risotto. It looks so yummy that I just had to try to make some. Well, after one meal we fell in love with it. Now I make my own little additions and changes to recipes, and this is one rendition that we LOVE. 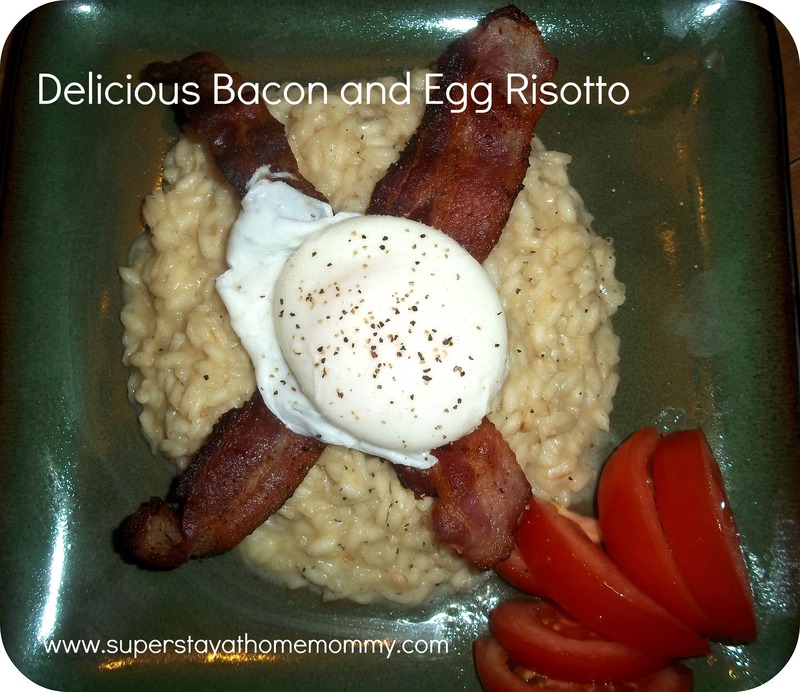 Bacon risotto with a poached egg on top. YUMMY!!!!! Cook bacon in a large skillet over medium heat until browned, about 10 minutes. Drain the bacon and reserve. Heat 2 tablespoons butter in a large, heavy-bottomed saucepan over medium-high heat. Add the onion and garlic; cook and stir until the onion begins to turn golden brown at the edges, about 2 minutes. Remove the risotto from the heat and stir in the remaining 2 tablespoons of butter, the Parmesan cheese. Serve topped with 2 slices of bacon and poached egg. (Jason prefers the bacon crumbled and mixed into the risotto, you can do that too!) Slice your tomatoes and serve alongside the risotto. The perfect bite consists of a little risotto, a crumble of bacon, and a bit of tomato. Mmmm. Enjoy!! **For extra bacon-y tasting risotto, you can substitute the 2 tablespoons of butter in step 3 for some bacon grease. I’ve done it this way before, and while it ends up a little greasy, it is REALLY tasty!